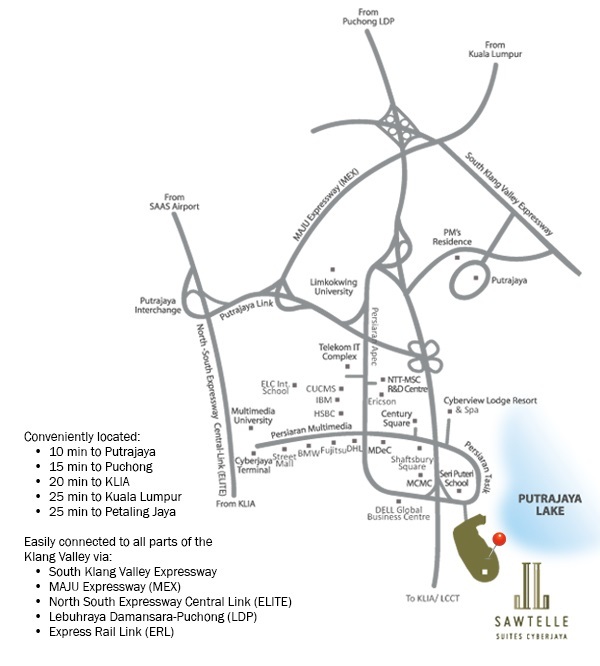 Sawtelle Suites Cyberjaya comprising two 16-storey towers offering 124 duplex condominium units. 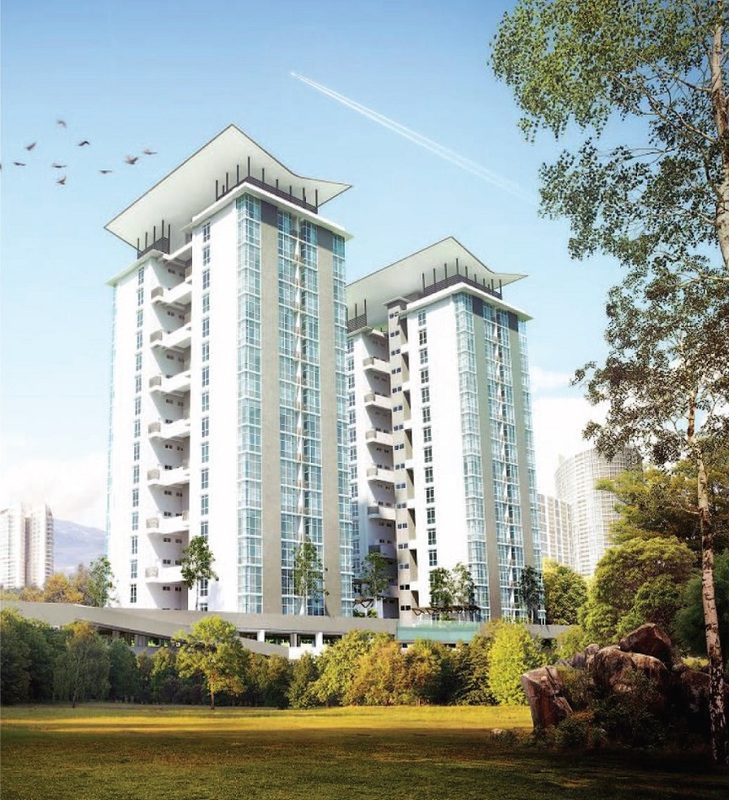 The duplex condominium has two types - Intermediate units (Type B) and Corner units (Type A). 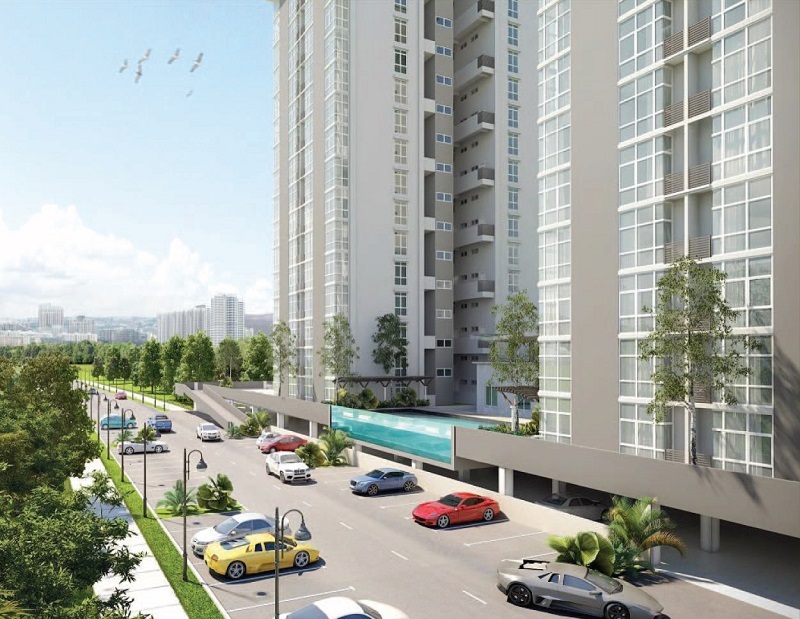 The intermediate units a built-up area of 710 sq.ft. and offer ample space for work and play. 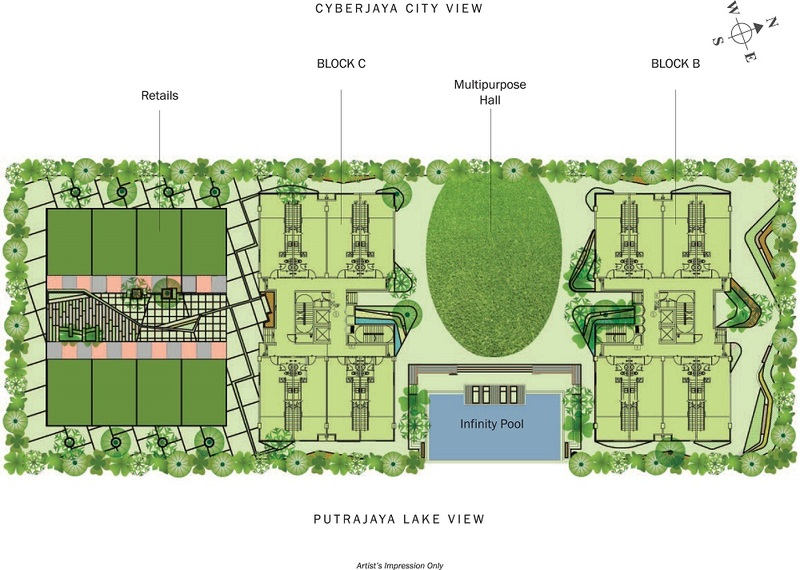 Built with a modern layout for enhanced comfort and practicality, the suites feature 1 bedroom + 2 bathrooms, living room and kitchen to fit your daily routine. 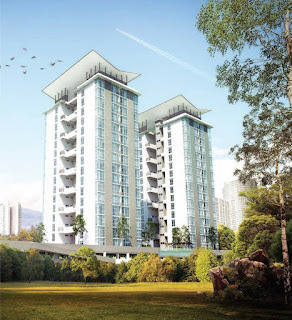 The corner units has a built-up area of 753 sq.ft. comes with 1 bedrooms and 2 bathrooms. The extra spaciousness with the corner units featuring the same incredible features you can find in our intermediate units. The extra space will give you room to be creative with work and play according to individual needs. Built-up Area : 710 sq.ft. 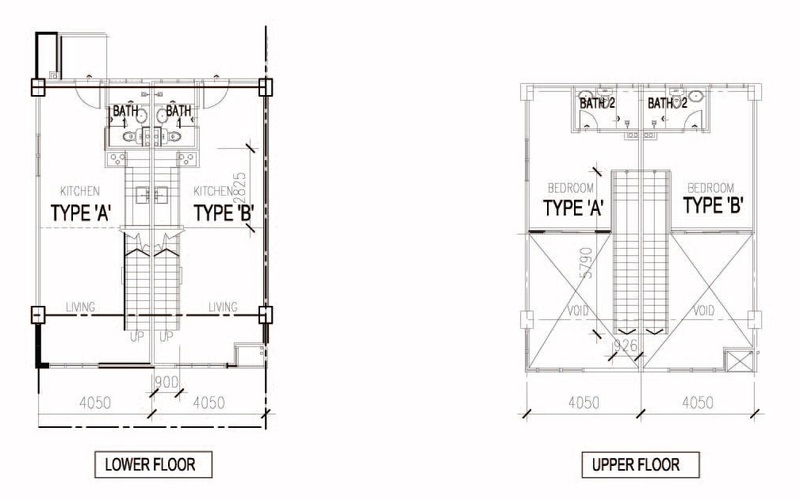 & 753 sq.ft.